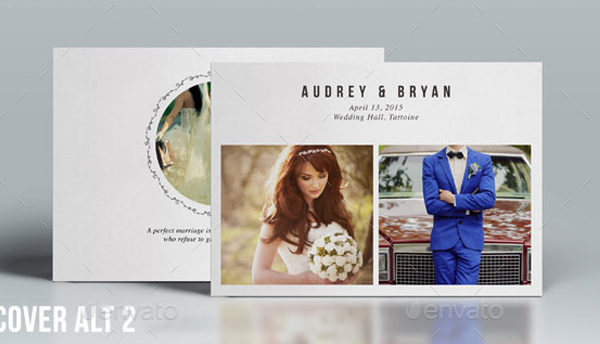 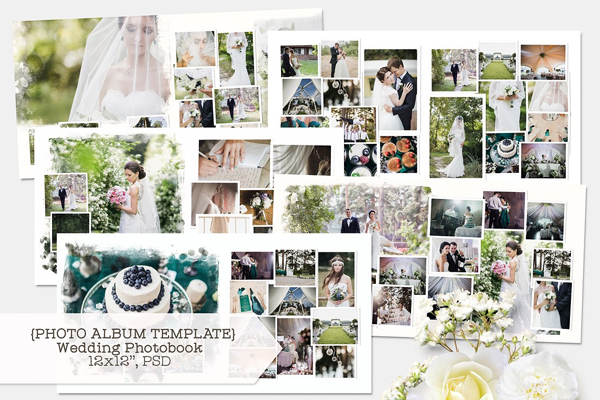 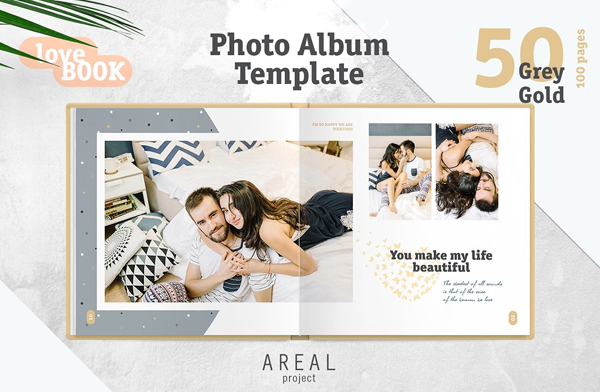 Template Updates website offers you a wide collection of amazing and splendid wedding album templates that you can use to store the precious moments of your wedding occasion and cherish them seeing throughout your life. 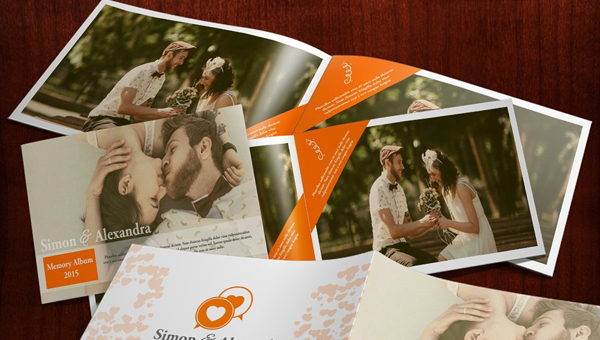 When it comes to a wedding, it’s a life-changing big occasion where two beautiful souls get hitched into one and promise to live their life happily ever after. 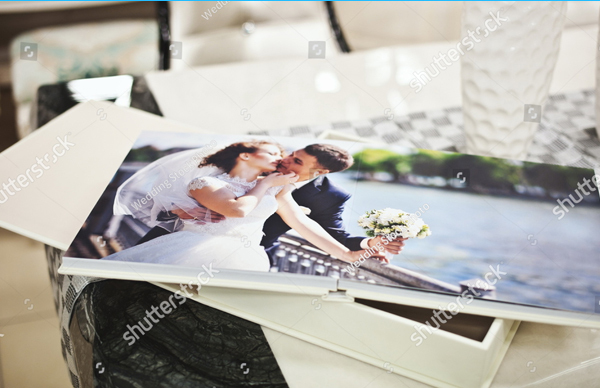 It’s more obvious, to cherish these moments and to make them memorable, a lot of candid snaps, family and friend pictures, marriage related ceremonies photographs are clicked and beautifully stored in a wedding album. 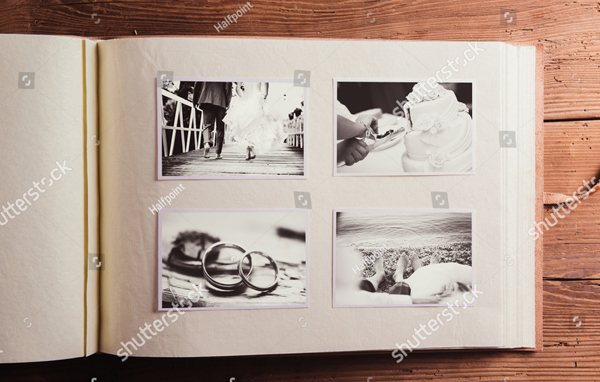 Let’s go back to olden days where we used to have a photo sticking album, remember? 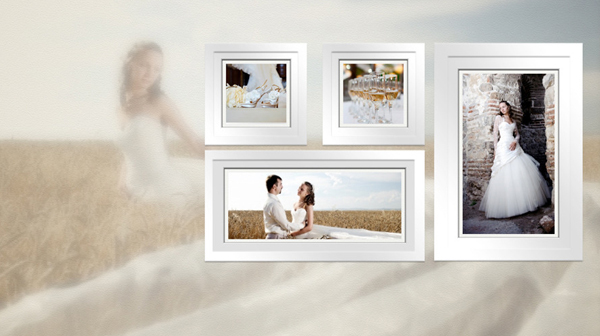 However, with the enhancement of computerized technology, the collection of photographs has been changed. 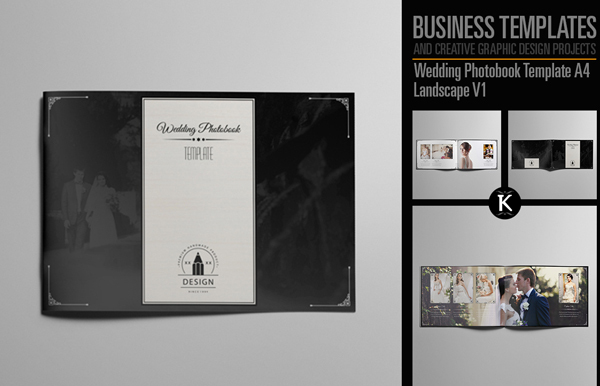 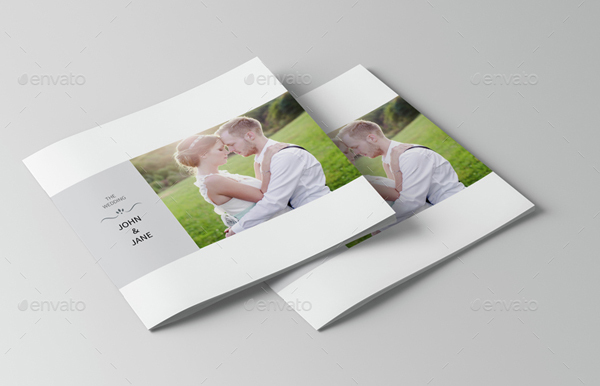 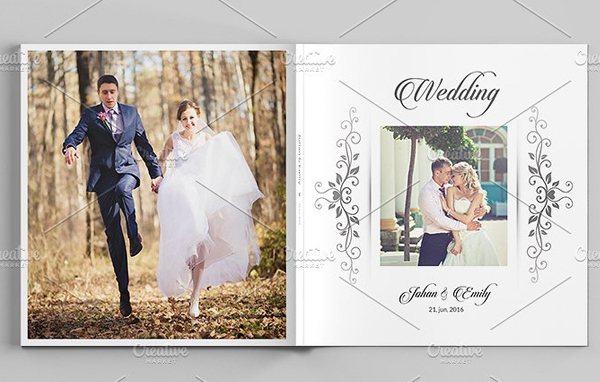 With the usage of wedding album templates, the newlywed couple can easily store the memories of their wedding day in an amazing attractive way. 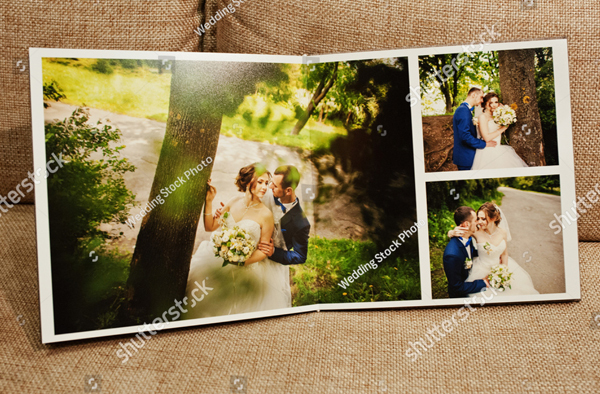 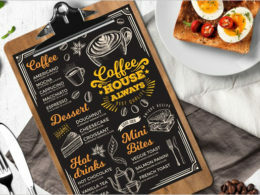 You can add images in different sizes, grids, patterns, collage, background, add text, color to pages, graphic images, and much more. 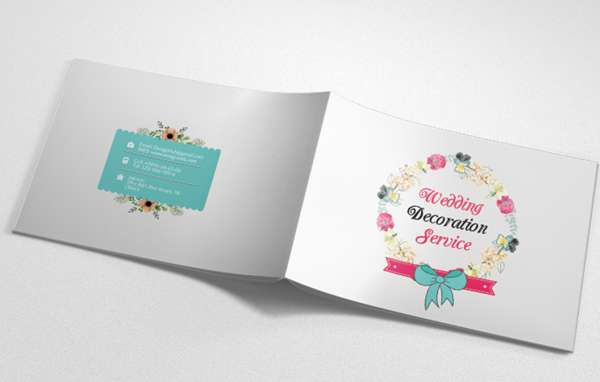 You can either take print of the design or you can download and share your wedding album with your friends on social media platform.